1973 Jaguar Full Classic Car Restorations Netcong Auto Restorations, LLC. 1968 Mercury Cougar Netcong Auto Restorations, LLC. 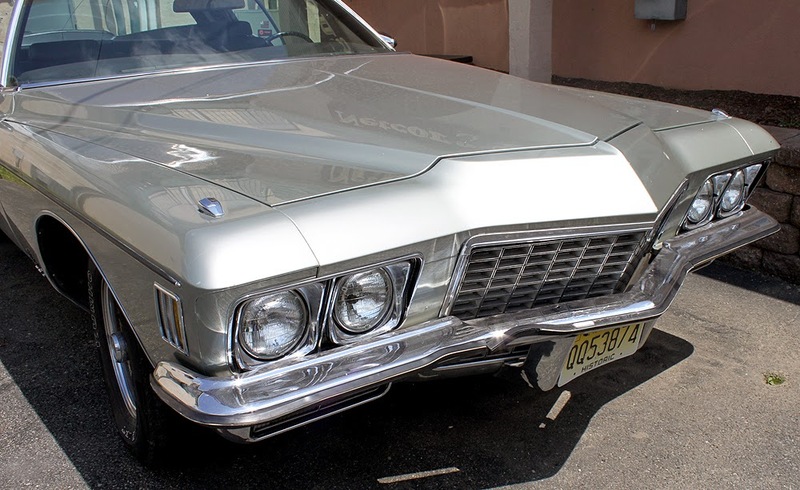 1973 Buick Riviera Restoration at Netcong Auto Restorations, LLC. 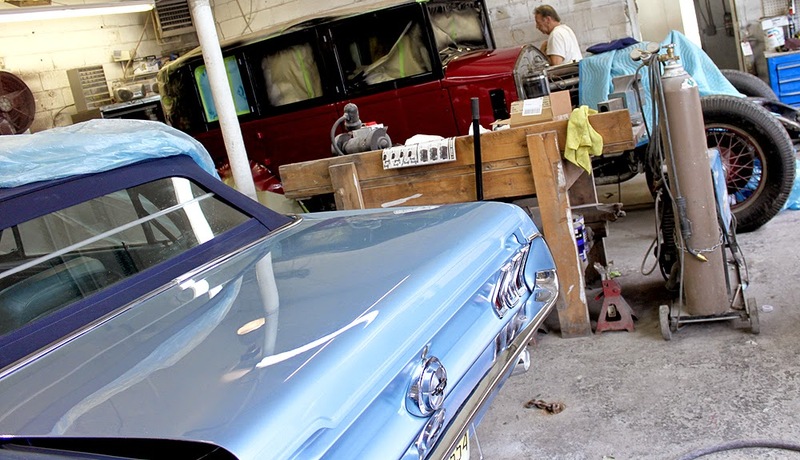 1968 Ford Mustang Restoration Rolls-Royce Restoration at Netcong Auto Restorations, LLC.